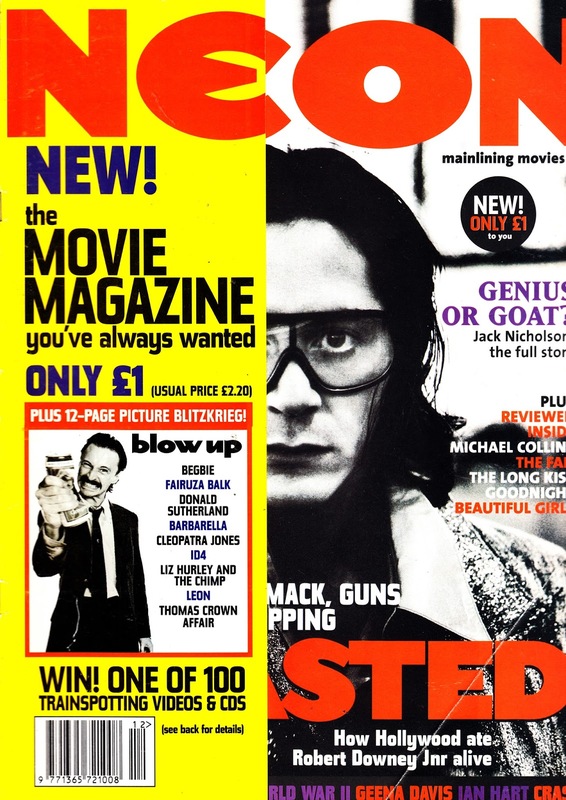 From December 1996: the first issue of NEON, another British film magazine with a slightly more edgy style (despite having the obligatory LOST IN SPACE, GODZILLA and X-FILES covers) that - eventually - got squeezed between the twin heavyweights of EMPIRE and TOTAL FILM. The most memorable cover was definately the STAR WARS/ FATHER TED mash-up that graced the second issue. I found a copy in my files recently and I'll add it to STARLOGGED when I can. 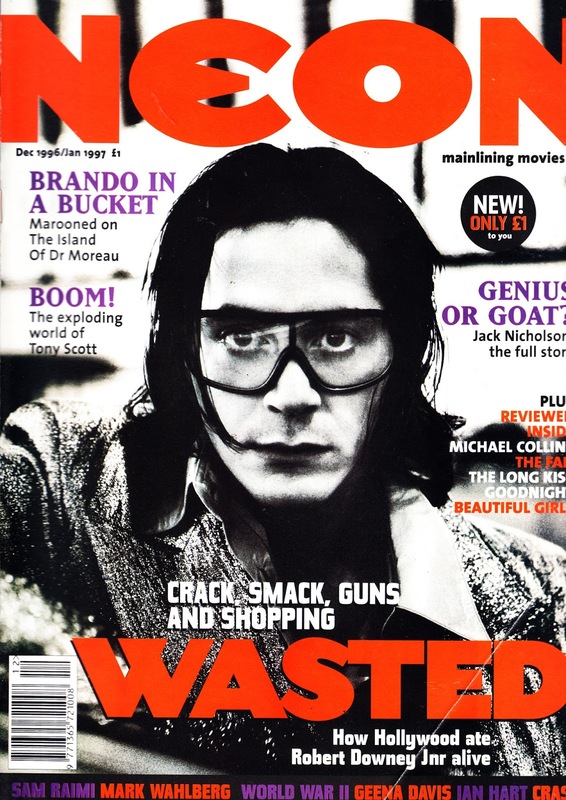 26 issues appeared through to December 1999.